As our Paraplanner, Ilias supports and assists our advisers with researching bespoke technical solutions to meet each client’s needs. 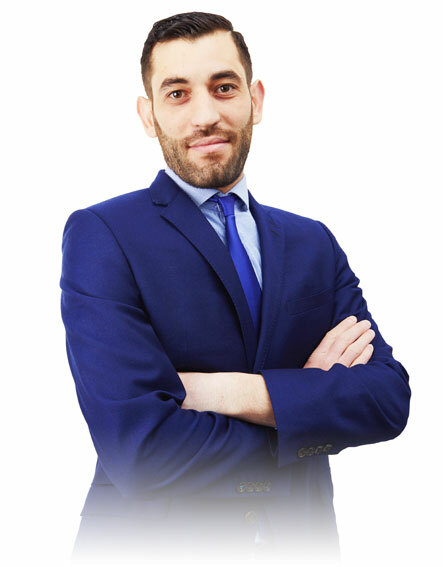 His role involves building financial plans, report writing, completing analytical reviews and providing supporting evidence for consideration by clients. He has previously worked as a Paraplanner for Fairstone Financial and St James’s Place. Prior to starting his career in financial services, Ilias was a professional goalkeeper in his native Greece. Ilias enjoys travelling and cooking, as well as watching (and playing) football and basketball.